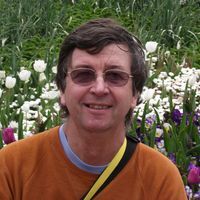 Riveting 2nd action/crime novel launches within 6 months of debut! Courtney Cameron comprehends two things: her husband’s death wasn’t an accident and her life depends upon locating incriminating company files. Damian Lincoln, the skeptical father-to-be, realises the stakes are high and offers to help Courtney, but when a contract killer makes his presence known, they find themselves pitted against a professional who seems to have thought of everything. ORDER by clicking the buttons below! 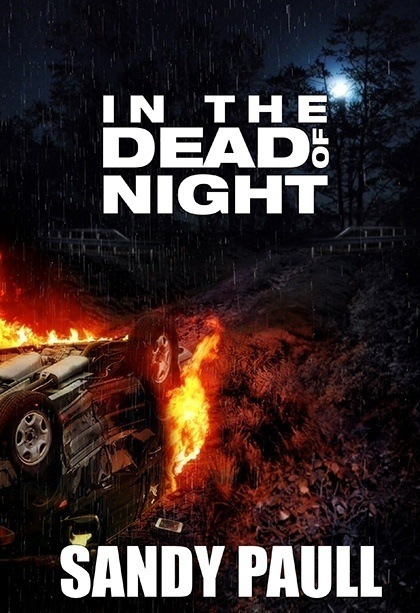 Michael Cameron dies in a fiery car 'accident', and leaves behind a pregnant wife, three children, and the location to incriminating company files against his employer. Two years later, a contract killer is given a mission ‒ find the missing files and take care of any loose ends. Courtney Cameron wants to replace the child she lost all that time ago and seeks a donor, and not necessarily a husband. The man she chooses turns out to be Damian Lincoln, an astute businessman, and a challenging individual. Her life is threatened, and when she realises the reason behind her husband’s death, she seeks protection from the only man she trusts ‒ the sceptical father-to-be. Courtney’s part-time job as a locksmith often sees her helping people out of troublesome situations, but can she come to her own rescue this time when the stakes are so high? ORDER NOW by clicking the buttons below!! 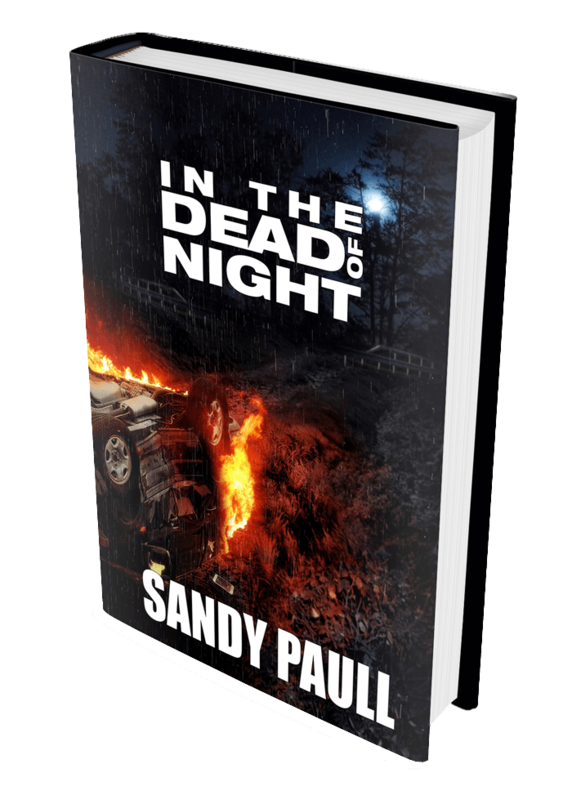 Sandy Paull has done it again in her second novel 'In the Dead of Night'. What starts as a shaky relationship turns into something more in this story that includes all the elements of the last, plus turns up the suspense a notch. Romance, intrigue and murder unfurl in this gripping tale that will have readers breaking into a sweat and will keep you reading until the last page.